When I was little I was convinced that my stuffed animals came to life at night. Perhaps it was a movie I saw, or a book I read, or just my own vivid imagination, but I was convinced. Perhaps this is why I was such an avid reader as a child. New research shows that you can utilize childhood imagination using stuffed animals to help encourage reading. This study is now on the top of my list for most adorably fun! “Real isn’t how you are made,” said the Skin Horse. “It’s a thing that happens to you. When a child loves you for a long, long time, not just to play with, but REALLY loves you, then you become Real.” Sending stuffed animals for a sleepover at the library encourages children to read with them, even long after the sleepover took place, say researchers in a new study in Heliyon. For the first time, the study proves stuffed animal sleepovers are an effective way to get children to read. 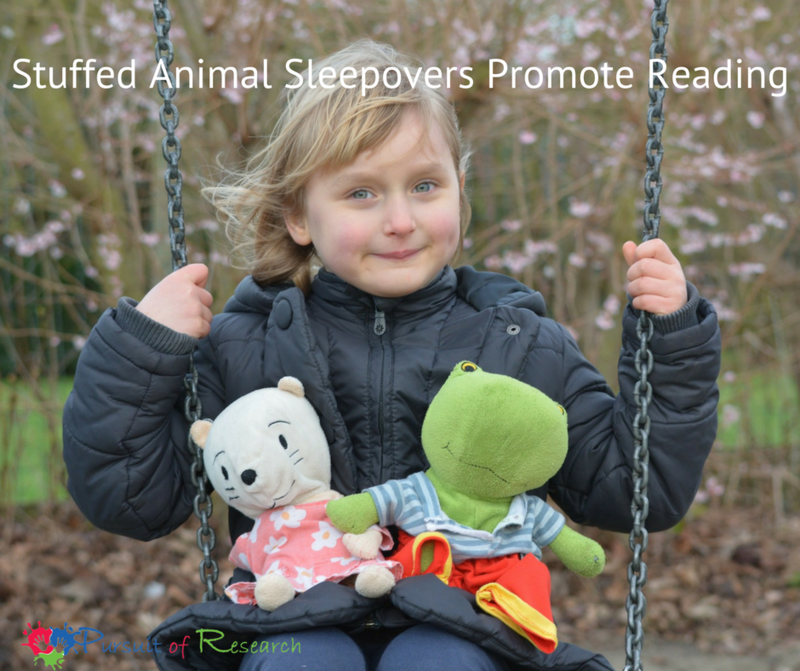 The results also suggest that stuffed animal sleepover programs may help develop children’s prosocial behavior by encouraging them to read the books the stuffed animals had chosen during their sleepover. The researchers behind the new study, from Okayama University, Kanazawa University, Osaka Institute of Technology and Kyushu University in Japan, say they hope their results support the global spread of this approach, which has a positive effect on children’s reading habits. Stuffed animal sleepover programs are designed to get children interested in picture books. 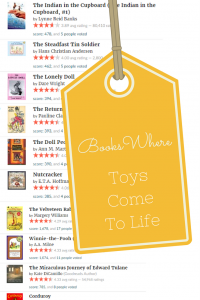 Children take their toys to a library for the night, where the animals search for books they want to read. (At this point, staff and volunteers take photos of the animals exploring the library and reading together.) The next day, the children collect their stuffed animals and the photos of what they did during the night. They’re also given the books their animals chose to read. These programs are run all around the world, but until now there was no scientific evidence that they have an impact on reading. The new study reveals for the first time that children who take part in stuffed animal sleepover programs read picture books to their stuffed animals significantly more. 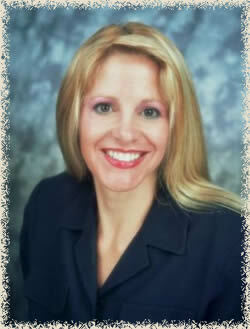 Reading is important for the development of children’s language skills and imagination. When parents read to their children, it is a passive form of reading for the child. But when children read to their stuffed animals, it is a more spontaneous, self-directed form of reading, helping them develop into more active readers. 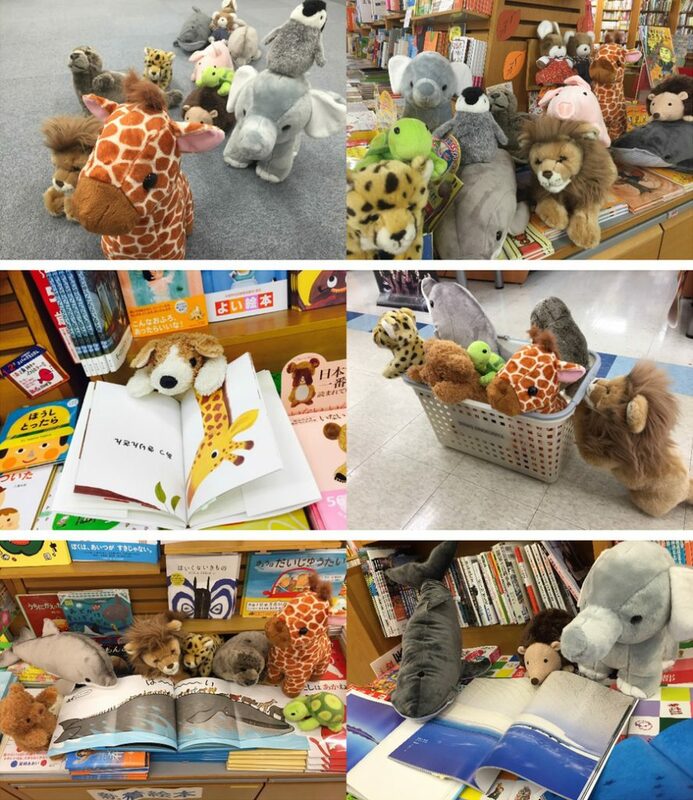 The team organized a “book-night party” — a typical stuffed animal sleepover program — for 42 preschool children. The researchers looked at the children’s behavior that day, after three days and after one month, to determine the effect and how long it lasts. Before the sleepover, the children did not spend time looking at the books in their play area at preschool. Immediately after the sleepover, the number of children who read to the stuffed animals was significantly higher than the number who did not, but after three days the effect had worn off. The researchers also tested an approach for sustaining the effect: they reminded the children of the sleepover a month later, by hiding the stuffed animals and showing them the photos again the next day. This simple method led to a significant increase in the number of children reading to their stuffed animals. Previous Post: « Ph.D. (MOM)?